Tie the knot knowing you will have a captivating reception at Avista Resort. 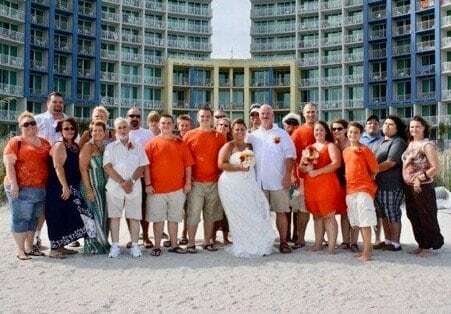 Let us help you carefully create your beautiful beach wedding celebration. Select from a variety of ballroom floor plans.